With NC State just a short walk away, Blue Ridge Apartments puts you at the heart of a buzzing student community and within easy reach of some of the city’s best-loved attractions. Head to JC Raulston Arboretum to unwind in the sunshine between lectures, then cheer for the Wolfpack football team alongside thousands of your fellow students at the Carter-Finley Stadium. On weekends, experience the festive atmosphere of the Raleigh Flea Market, where the stalls sell everything from vintage clothing to handmade crafts. 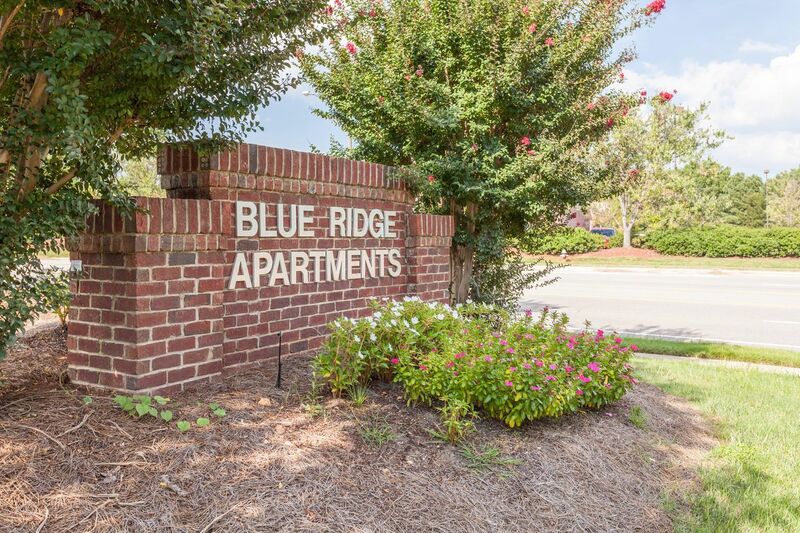 At Blue Ridge Apartments, you’re less than a five-minute drive or a 20 minute walk from NC State University. 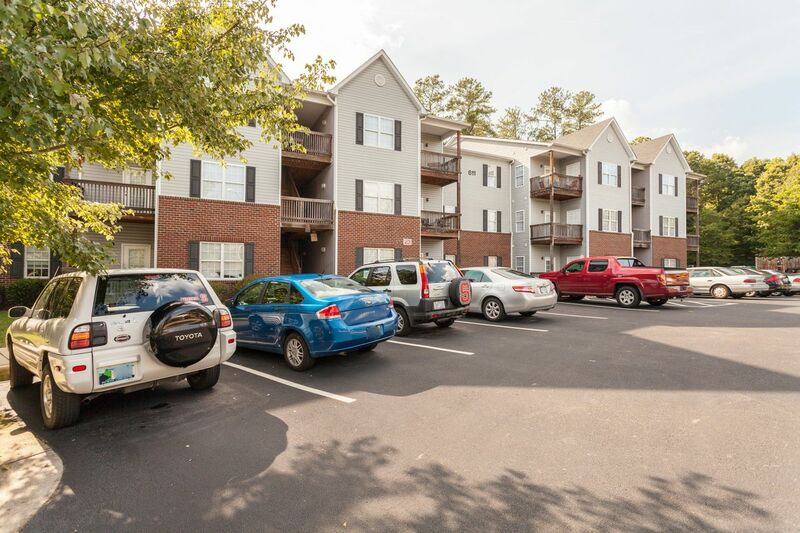 To explore the rest of the city, use the bus stops on Blue Ridge Road or take your car and make the most of the property’s on-site parking and carwash. Admire the works of famous artists like Monet and Titian at the North Carolina Museum of Art, then discover authentic Carolina barbecue at iconic Raleigh restaurant The Pit. At the end of a long day, flick on the air conditioning in your two-bedroom apartment, then kick off your shoes and head out to the balcony to spend a moment catching up with your housemate. 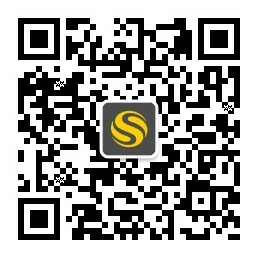 Afterwards, log onto the Wi-Fi, focus your thoughts and get started on your latest assignments. Use the private study rooms to work without distraction, then get your printing done in the computer lab. With work out the way, take some time to relax. Hang out in the games and recreation room, or work on your dunking skills on the basketball courts. Then, challenge your friends to a game of beach volleyball, or top up your tan as you read a book beside the saltwater pool. Later, cook up a storm in your apartment kitchen, and get dressed up for an evening out in your ensuite bathroom. Pick a movie from the blockbusters on show at Carmike Cinema, or get tickets to a play in nearby Pullen Park. 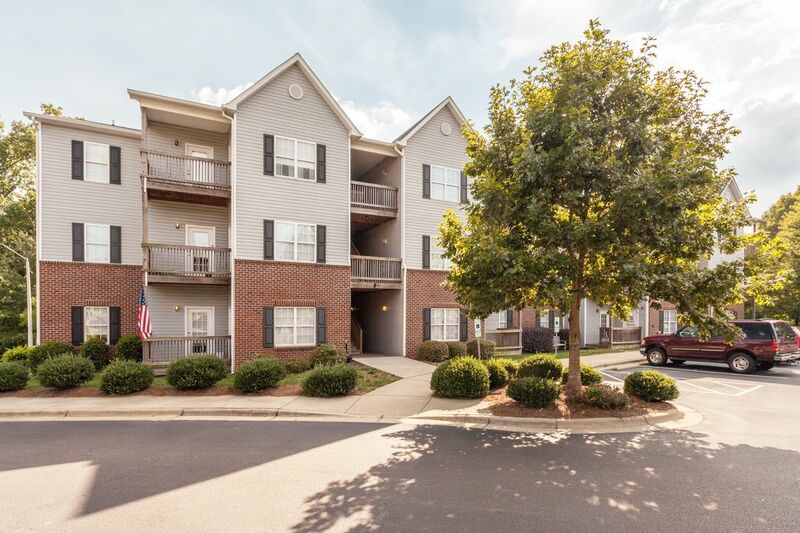 Wir haben leider keine Unterkunft gefunden, die deinen Wünschen entspricht.Alle Privatzimmer in Blue Ridge Apartments ansehen.